Welcome to the first in a regular series of posts here on Canadian Beer News listing beer festivals and events for the coming week (Friday through Thursday), with a bit more detail than what is featured on our popular Beer Festival Calendar page. Watch for a new installment to be posted here each Thursday afternoon. This slightly late celebration of St. Patrick’s Day is an off-shoot of Festibière de Québec, a popular annual festival that takes place each August. For this inaugural March happening, 29 microbrewers primarily from Quebec will be on-site, along with an Irish Pub themed area featuring Guinness and associated brands. 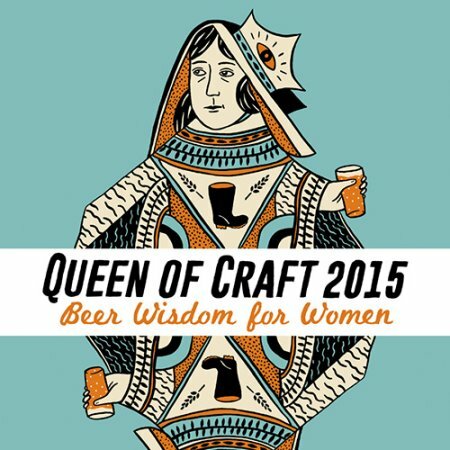 The last in this season’s series of Queen of Craft beer education events for women presented by Wellington Brewery, this mini-festival will feature cask ales from a variety of Ontario breweries. It’s already sold out, but if you sign up to the Wellington mailing list, you’ll get a heads up about any future Queen of Craft events. Apparently they like their cask ale in Guelph, as all three sessions of this event are also sold out. Those who have a ticket will be able to enjoy cask ales from five local breweries and food from the Woolwich Arrow, all in support of the ANAF Facade Restoration Fund. 23 breweries – including several US breweries that are new to Ontario, including Stone and Sierra Nevada – will be represented at this two-session fest. A few advance tickets remain, and are available online.